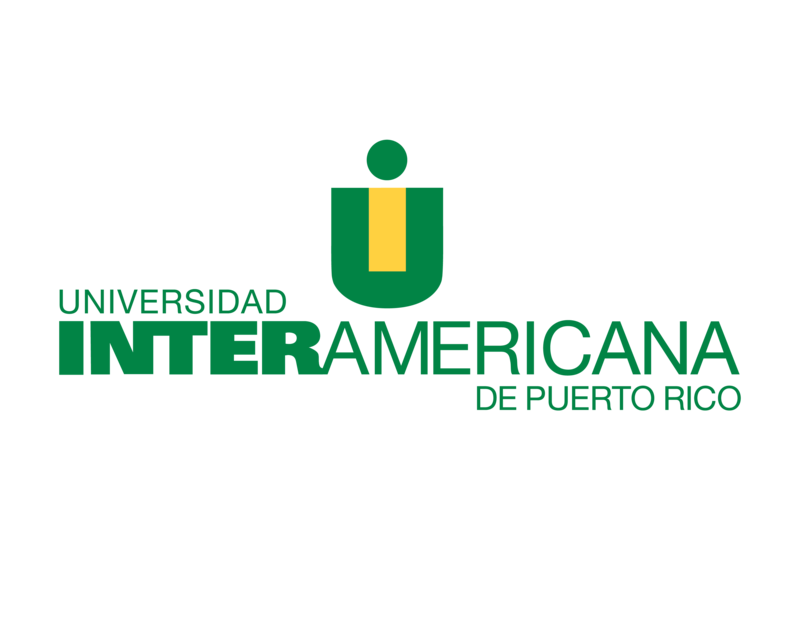 Polytechnic University of Puerto Rico (P.U.P.R.) is a private, non-profit, coeducational, nonsectarian institution of Higher Education founded in 1966. At present it is the largest private Engineering School and the only one in, San Juan, Capital of Puerto Rico. It is also the largest private Hispanic Serving Engineering School in the United States and its territories. PUPR offers the following licensed and accredited programs at the undergraduate level, listed in the order they were authorized. Distance Learning Focus: The Polytechnic University of Puerto Rico rises to the challenge posed to higher education by the revolution in information technologies, globalization and intensive information activities. Web-enhanced, hybrid and online courses.